Tachycardia occurs when your heart beats faster than normal when you are at rest. A normal adult resting heart rate is 60 to 100 beats per minute. If you have tachycardia your heart rate may be continually be over 100 beats per minute. A heart that pumps too fast is less efficient meaning blood flow around your body is reduced. This means your organs and tissues to not get the blood and oxygen they need to function properly. You should seek medical attention if you experience any of these symptoms. Cardioversion is procedure that can be used to correct an irregular heartbeat. How does my heart rate show if I'm stressed? Your heart holds the secret to your stress levels. 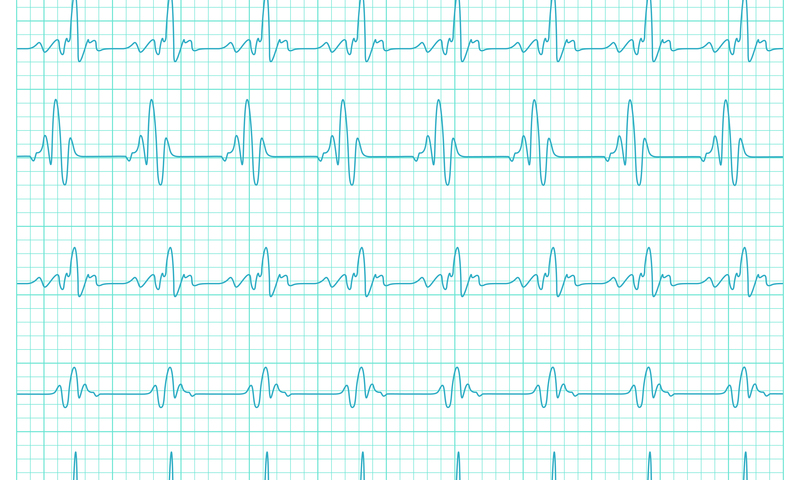 Nuffield Health's Head of Clinical Wellbeing explains why, and how you can use heart rate variability to combat the effects of stress.